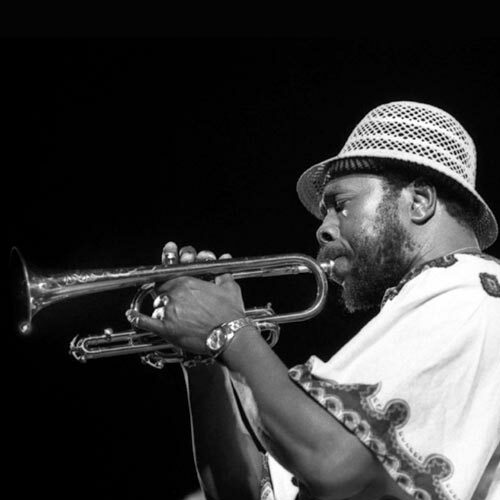 August 21, 1986 Thaddeus Joseph “Thad” Jones, jazz trumpeter, composer, and bandleader, died. Jones was born March 28, 1923 in Pontiac, Michigan. He was a self-taught musician and began playing professionally at the age of 16. He served in the United States Army from 1943 to 1946. In 1954, Jones joined the Count Basie Orchestra where his main contribution was more than 20 arrangements and compositions. In 1978, Jones moved to Copenhagen, Denmark where he composed for the Danish Radio Big Band and taught jazz at the Royal Danish Conservatory. He returned to the United States in 1985 to lead the Basie Orchestra after Basie’s death. Jones was posthumously inducted into the Down Beat Jazz Hall of Fame in 1987. ← August 20th in African American History – Eugene Thurman Upshaw, Jr.